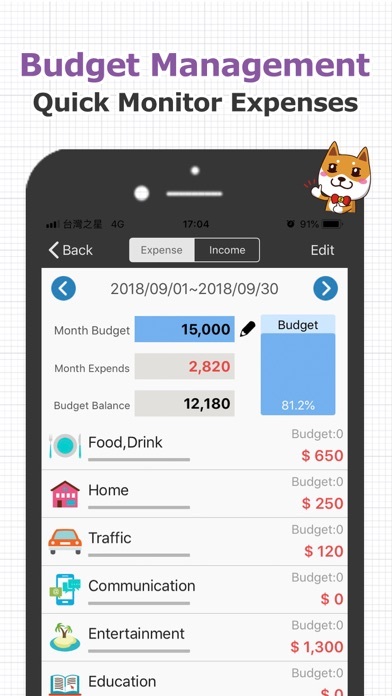 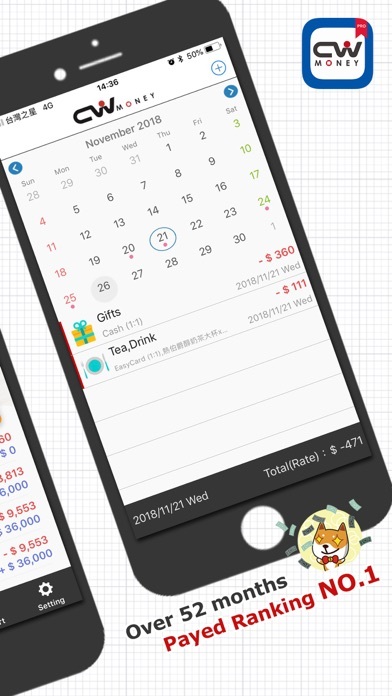 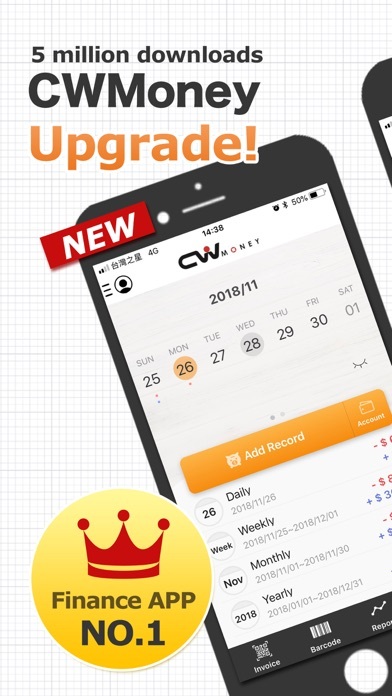 ※※Over 5,000,000 Users,CWMoney is the best Finance Management Software of Mobile, it's easy to record daily expense,income money, if you feel this APP helps you, please rate 5 stars on APP Store. 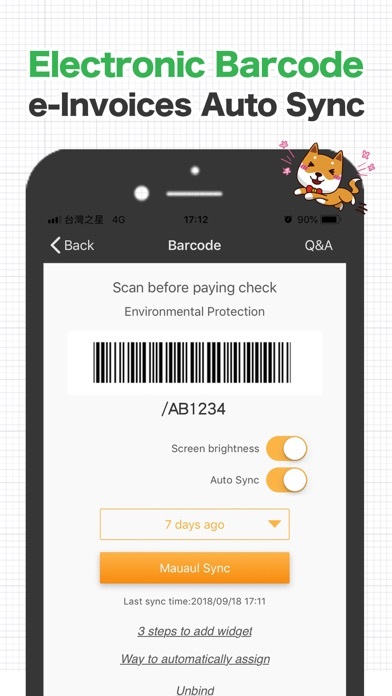 It will keep us update it, thank you! 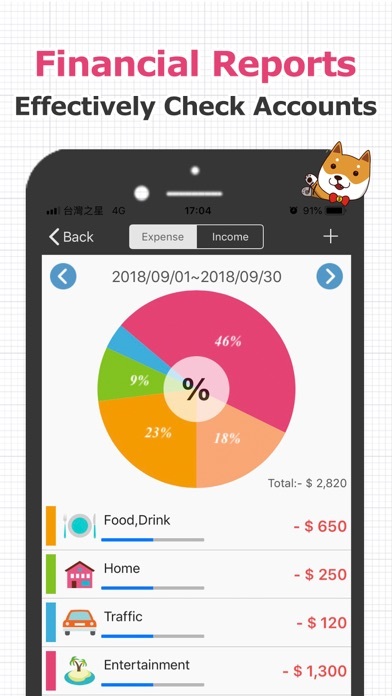 ※First time using Dropbox,Please Connect on Wifi (do not use 3G/4G).